Follow Liverpool vs Chelsea via our live-blog with all the pre-match build-up, in-game updates and social media comments. Liverpool return to Premier League action after beating Porto 2-0 in the Champions League quarter-finals first leg at Anfield during the week. With Man City in action against Crystal Palace earlier in the day, all the onus is on the Reds to deliver against Maurizio Sarri’s side as they look for a valuable three points. Chelsea visit Anfield full of confidence, having won their last four games and with the knowledge they haven’t lost away from home to the Reds in seven years. Kick-off is at 4.30pm from Anfield, with both teams announced an hour before. 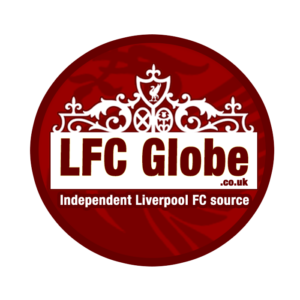 Keep an eye out on LFC Globe to get it first, along with all our live match-day coverage.